I arrived 45 minutes early — it’s a chronic habit, being early for appointments — so I thought I’d kill some time by photographing the old sights. 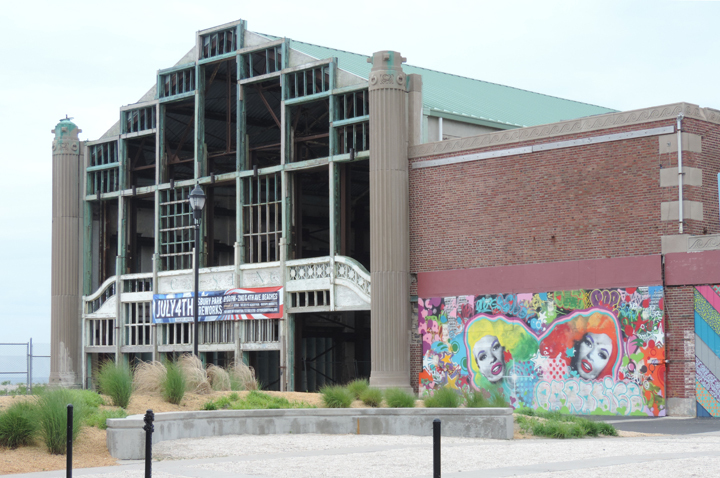 Locals and Asbury-philes have seen these monuments to the city’s calliope-colored past a thousand-million times. 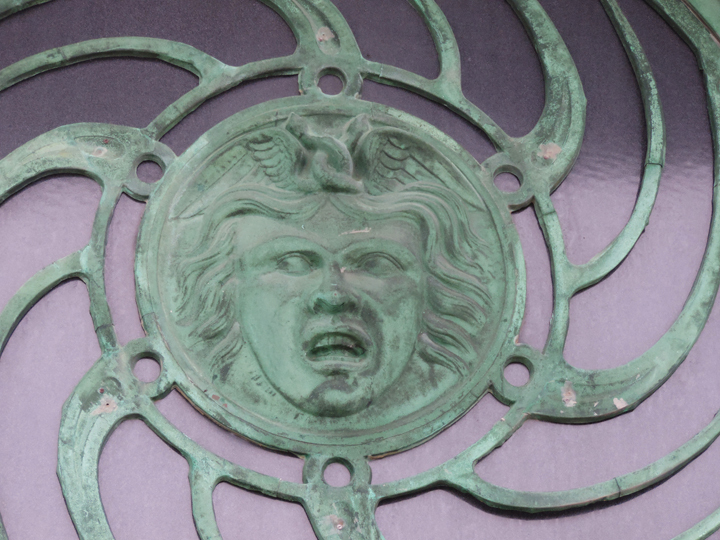 But I started noticing something in my old age: Photos aquire a patina after about 30 years. So why not keep shooting? And perhaps some of you Asbury-philes live on the West Coast, or overseas. If you happen to see the following recent snaps, maybe it’ll zing the strings of your heart? 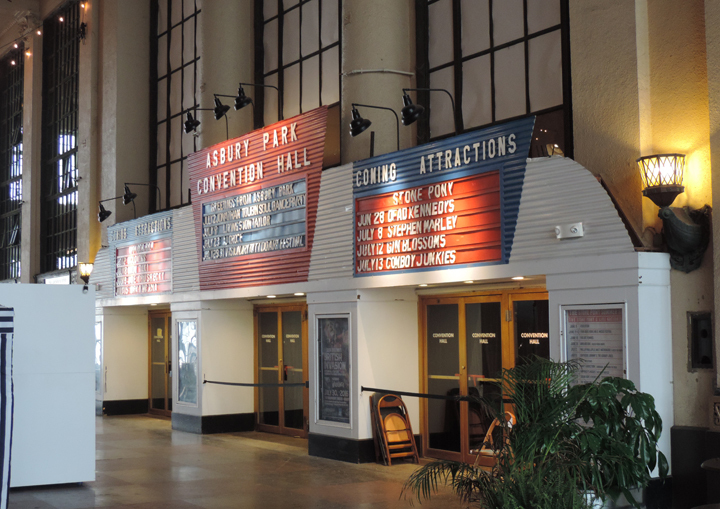 The Convention Hall entrance inside the North Promenade. Jimi Hendrix opened for the Monkees here. (I can’t find a record of that, but Davy Jones once told me so.) James Brown said he invented the boogaloo here. (I’m sure he was just being funny and gracious.) 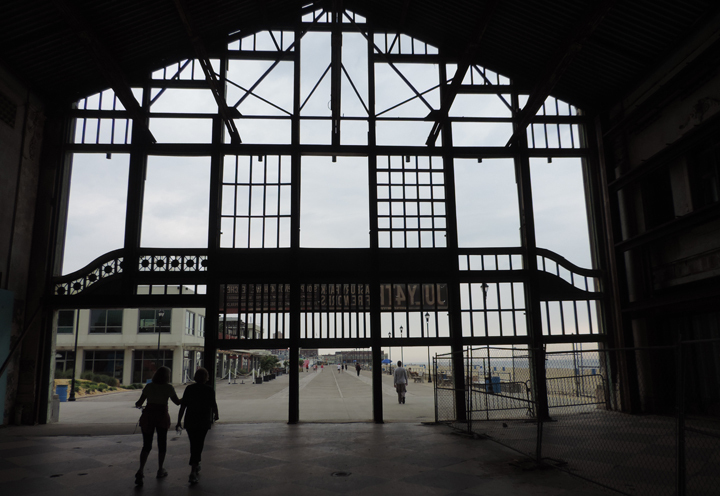 The Rolling Stones played here in 1966, three years to the day before Brian Jones’ death. 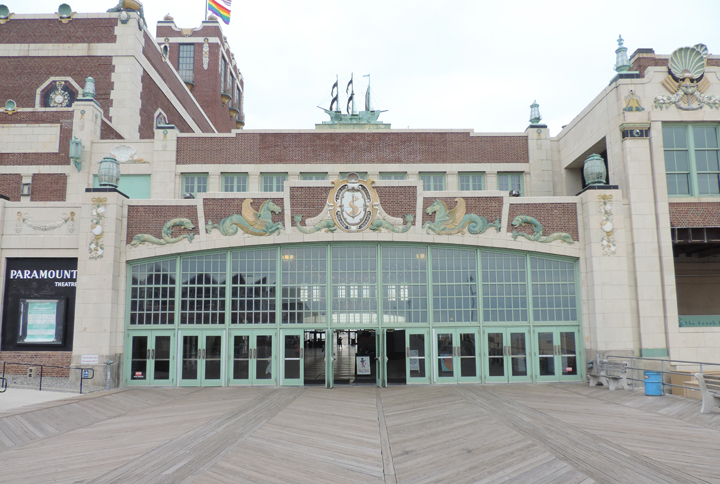 Outside of Convention Hall on the boardwalk. The architecture can only be called grand. 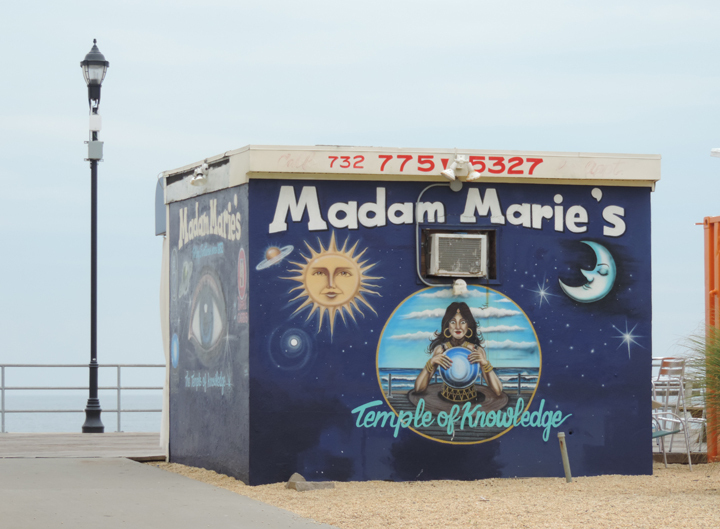 Madam Marie’s, immortalized in a Bruce Springsteen lyric. My status as a local only dates back to 1982, so I’m not sure where, exactly, where the real MM operated. My sister-in-law once got her fortune told by the real MM. 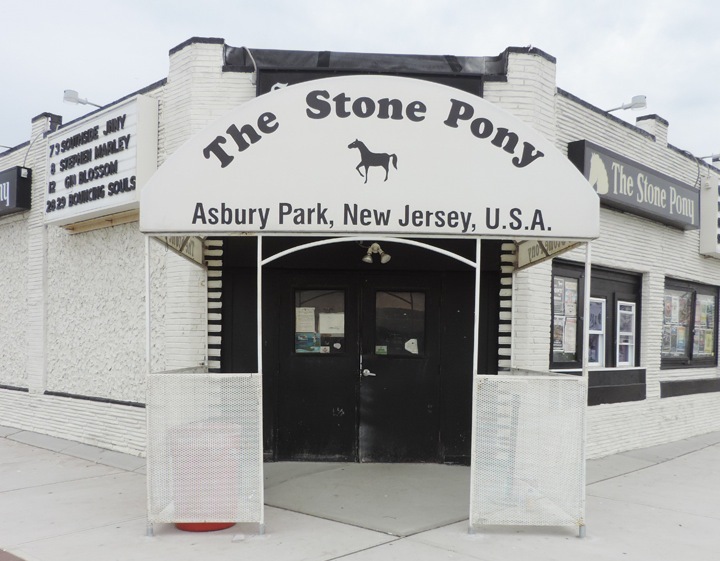 The Stone Pony. ’Nuff said. It’s our Cavern Club, our Whisky a Go Go, our Troubadour, our CBGB. The entrance to the Stone Pony. I can still see my Kathy photographing John Entwistle on this very spot. Maybe somewhere, he still occasionally poses for her. 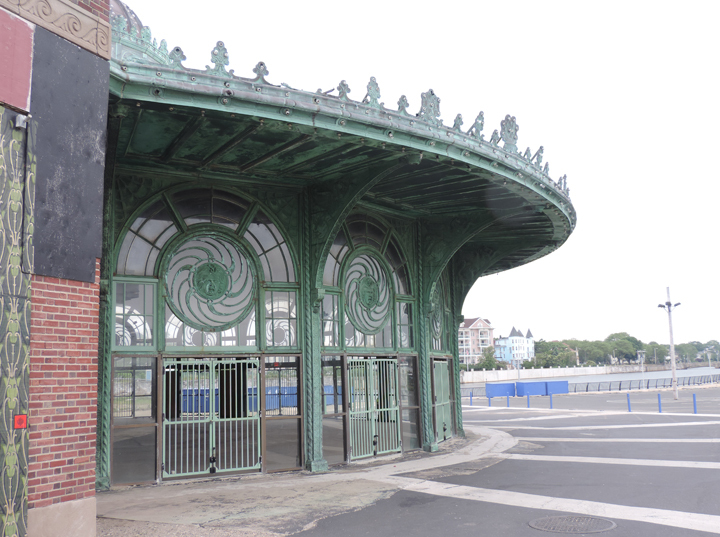 The Carousel … yet another shining example of only-in-Asbury architecture. 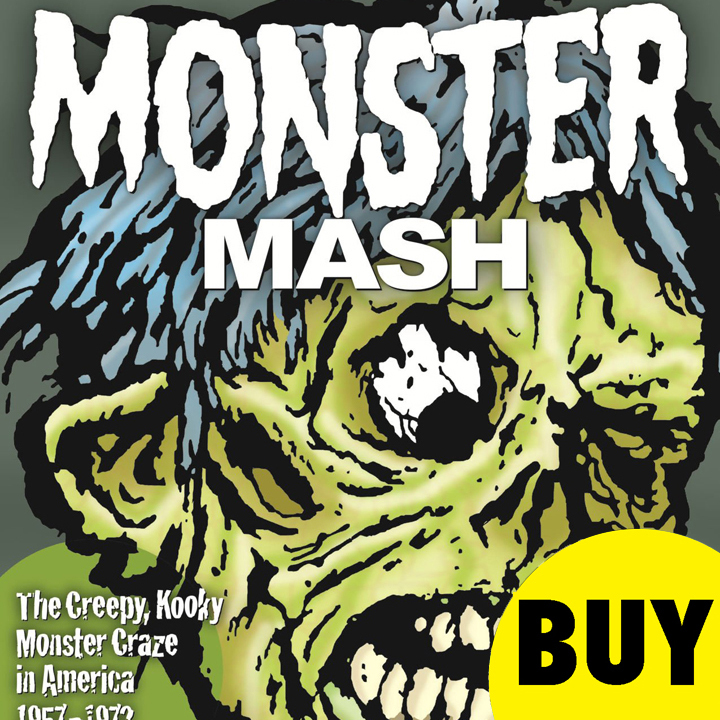 A Carousel face … ostensibly kid-friendly, but scary, like the moon face of Georges Méliès. 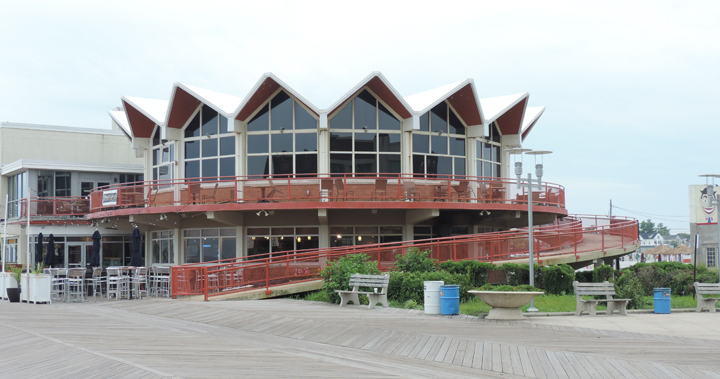 The South Promenade, which leads to Ocean Grove. It’s like: You are now leaving one alternate reality and entering another. This mural caught my eye. Well … Jayne Mansfield, yo!